Royal Caribbean operates one of cruising's most intriguing fleets. Ships range from mid-sized, middle-aged ships which -- like Majesty of the Seas, for instance -- have received major updates, and state-of-the-art and on-the-cusp mega-ships, such as Freedom of the Seas, with its surf park and boxing ring -- to the two biggest ships in the world -- Oasis of the Seas and sister ship Allure of the Seas. The line is constantly innovating, and the three latest additions to the fleet -- Quantum of the Seas, Anthem of the Seas and a third as-yet-unnamed ship -- will form a brand new class: Quantum Class, which arguably sets the bar even higher. Quantum of the Seas (the first to be launched, in 2014) is bringing out Royal's wow factor with firsts at sea including a skydiving simulator, the first bumper cars at sea and North Star, a jewel-shaped glass capsule rising 300 feet above sea level and providing 360-degree views over the sides of the ship. It will also have inside cabins featuring real-time views of the ocean and destinations and the first single cabins with balconies. 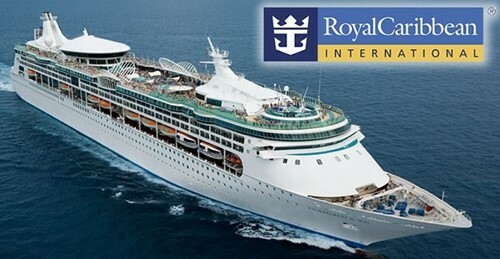 Qualified UrComped VIPs receive Comped (FREE) and heavily discounted trips on Royal Caribbean around the world! The smallest casino in the Royal Caribbean fleet is Legend of the Seas with 170 slot machines and 10 table games. The largest Royal Caribbean casino is Oasis of the Seas with 500 slot machines and 27 table games. Qualified Royal Caribbean Players are eligible for personal VIP Casino Host services. URComped negotiates aggressively to ensure that thousands of URComped VIP members, including players from Royal Caribbean, receive the best comp offers and personalized VIP service at casinos and cruise lines around the world. If you have elevated tier status or a casino host assigned to you at Royal Caribbean or other casino properties, then there is an excellent chance you qualify for VIP offers at URComped partner casinos and cruise lines. 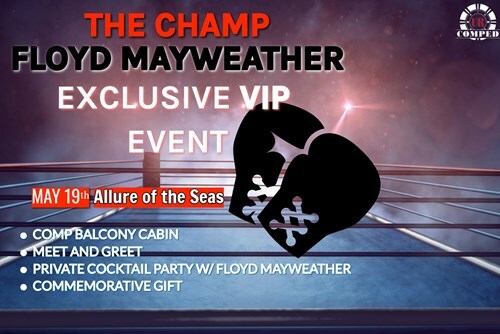 Floyd Mayweather Exclusive VIP Event - Allure of the Seas! May 19, 2019 - Get a chance to Meet the Boxing Icon Floyd Mayweather aboard the Iconic Allure of the Seas! 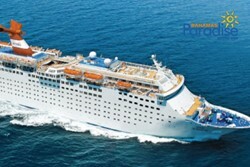 13 Night Spanish Transatlantic Cruise! 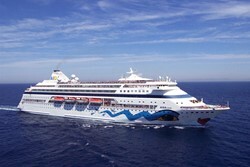 - Special Discounted Sailings! 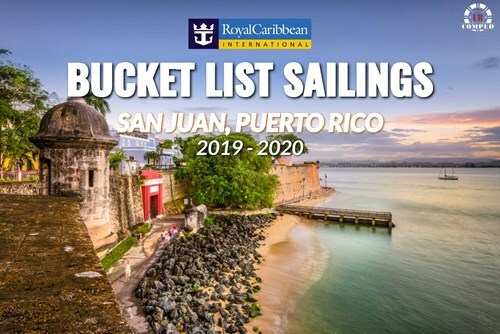 Enjoy Exclusive Discounted Rates for this Bucket List Cruise leaving from San Juan, Puerto Rico! 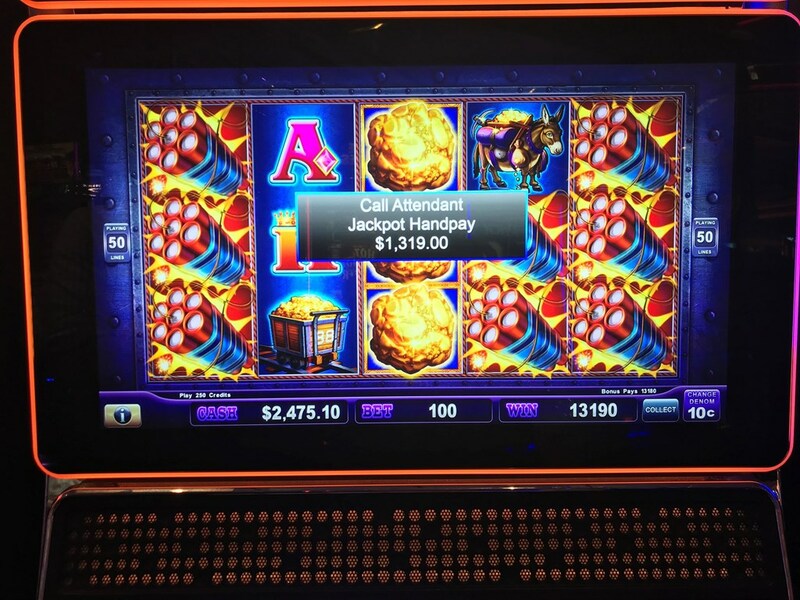 • Club Royale Rewards benefits are based on a Member’s expenditures for gaming play at participating Club Royale casinos with presentation or use of a Member’s Club Royale Account number. No Tier Credits or Club Royale Points are earned on free play or promotional offers. • To ensure proper recording of Club Royale balances including, but not limited to, Tier Credits and Club Royale Points for gaming activity, each Member is responsible for properly inserting his/her SeaPass Card (which contains a link to the Member’s Club Royale account number) into a slot machine prior to play. • To ensure proper recording of Club Royale balances including, but not limited to, Tier Credits table game activity, Members must present their SeaPass Card (which contains a link to the Member’s Club Royale account number) to a table games pit supervisor prior to table games play. Members must satisfy minimum betting requirements to earn Points, Tier Credits and other benefits for table games. Please see a table games pit supervisor onboard the Royal Caribbean International vessel for such assistance. • A Member may not accrue Club Royale balances including, but not limited to, Tier Credits and Club Royale Points, “comps” or any other membership benefits if his/her Club Royale account number is used by another individual. Choose your dates. Get an offer. Love to cruise on royal Caribbean. All the drinks I want, including coffee, for $26? I'm SO DOWN! It's a shame they don't include milkshakes though. What do you guys think? Is $26/day a good price? "Worst cruise I ever been on." Starting with something was broke and needed repair. So we didn't leave port until 10:00 p.m. Then at 11 the captain informed us that we have to turn around a go back cause someone was deathly ill. The casino was super small and all the tables were 10 min. The ATM machine were all broke on the ship. I only eat seafood and the fish all over cooked. The lines were so long.. I someone had told me to take my own soap. It was our first time using URCOMPED and let’s me say this you guys didn’t disappoint. Now as far as Royal Carribbean I wasn’t that impressed. On a comp level I feel like they are horrible, I did get a bottle of wine and free inside cabin on their list of up coming cruises which can be traded in for $500 if I want to choose my own cruise 🤣😂. I would love to see how I was graded and how they figure there comps. While on the ship I played a min of 5 hrs a days table games. While shooting craps my minimum bet was $74 on first roll and with pressing and then day 3,4, and 5 using the table max of $300 for the 6 and 8. Then one the first day I talked to the host and asked her about possibly of getting table limits raised if I was down and I was told shouldn’t be a issue just to ask and they would see what they could do. The last day I went down early in the AM requested it with person on duty and they said would request it to manager and let me know. Then after couple hrs of playing BJ at $50-$100 a hand didn’t hear anything and asked the next person that was now watching over the table. Was gave the same answer. Came back down after a show and seen host that told me that on first day and explained how I asked two others already today and was told would have an answer next couple hrs and definitely before craps table opened. Show up after dinner with no answer and had the gentleman walk over to tell me he hasn’t hear anything back from them yet but he doubted he was gonna do it. The other great comp I got the free wine, I explained my wife or myself didn’t drink that type and was it possible to switch for Moscato, Pinot Grigio, or Riesling and again two different people and no answer but will call your room and let you know. Never heard anything, I asked the bar myself and was told depending on name brand they sent they might be able to switch it just go to room and get it and bring down and if they could they will and if not I could just give it back to them. Which I just laughed as I said I would just buy one at dinner myself wasn’t worth me walking around and looking like I was begging for anything. So my overall experience I would have to say is not that great. I would love to see how I was rated and what there reasoning was for what I was comped. Maybe the people they have working there just don’t know how to track your play, maybe they track completely different, or maybe they don’t care about table players. But like I stated durning craps I played a min of $72 and up to $1450 on board every roll. Then on BJ was playing min $25 up to $500, then with splitting and double downs max had out was $600 on a couple hands (was with $200 hands split and double downs one spots). "Good trip- poor ratings by pit on tables"
Amazing trip overall. Had a great casino host (Cosmin Constantin) who went out of his way to make sure I was taken care of. Won the BlackJack Tournament! Friendly dealers. Slots seemed tight. Even for a cruise. No real jackpots won all week. The casino is clean and nice though. Just make sure the pit is paying attention to your bets. I was rated way less than I played and received a terrible offer. Though the host did triple the offer after I chatted with him about it. They have single deck blackjack dealt face up! This was a huge money maker for me. Craps tables- terrible rules. $10 min. Single odds only unless you bet $25+ then you can take double. No bonus bets whatsoever. No ATS no Fire Bet, no repeater. Table is rarely open even on sea days - casino opens at 10 but they won’t even consider opening craps til 2PM. Then they only open half of it. The whole table opens around 9 then they close half back down around 11. Entire table closes by 1 at the latest. Definitely not craps - centric. And only one table. Just got off the Independence of the Seas and had a great time. We were a group of 8 and we only played table games. The host Cosmin was fantastic, very energetic and made us feel welcome. It was my birthday cruise and he had the entire casino singing happy birthday for me at midnight which was really cool of him to do. Casino was big and had a good amount of tables open. The casino bartenders were great too and always took care of us with Prime. 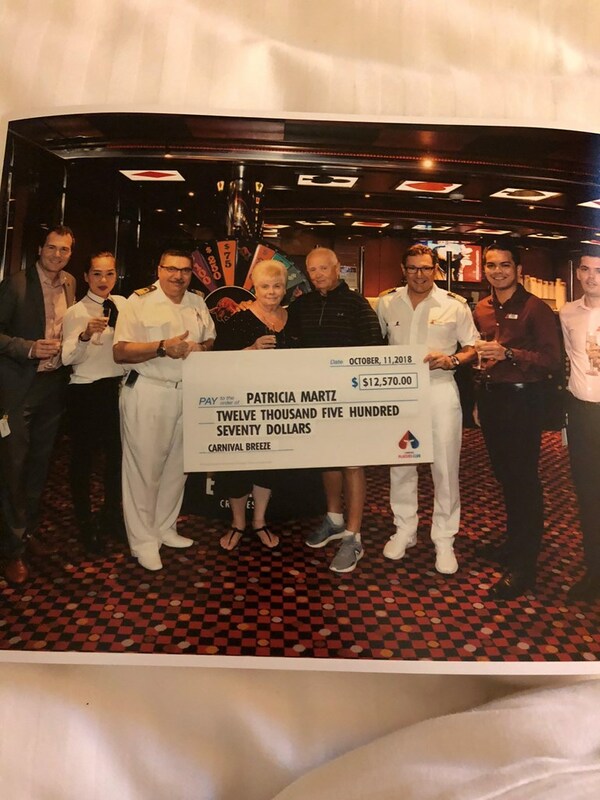 I normally sail Carnival and almost always get a balcony room offer at the end but with Royal I received an interior offer gambling the same way that I normally do. Not thrilled with the offer but it was my first time with them so now I know what to do next time. Pit bosses were a little standoffish at first but opened up to us more as the cruise progressed. I played Blackjack, Craps and Roulette. I played Craps all night one night with a pretty big average and only got a few hundred points that night. Next couple nights I switched to blackjack and roulette and saw my numbers go up significantly. So I would skip craps if you’re looking for points on Royal. Overall the trip was a blast and looking forward for more to come. The only complaint I had were the beds were hard and indented. They even switched the mattress out for me and still the new one they put in I felt like I was sinking in the middle of the bed. It was really weird and I never experienced anything like that before. Assuming it was just a one off situation, maybe I just had a bad frame or something. Thank you again Tyler!!! Such a seamless process from start to finish when booking up until the cruise.